Teach basic photography skills to youth. 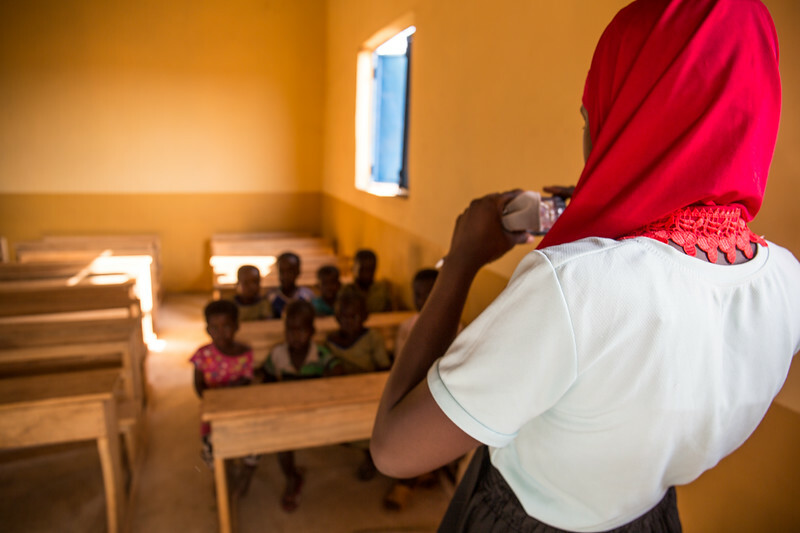 Working with CRI’s school, I taught basic photography and camera skills to 60 children, ages 3 to 8, and 20 youth group leaders, ages 12 to 22. I taught perspective, composition, and storytelling by having the youth photograph their families, friends, homes, and everyday lives. Take older youth on their first-ever trip, to Mole National Park. We took 17 youth, ages 11 to 21, and four teachers and staff to Ghana’s Mole National Park. This overnight trip was the first time any of the youth had traveled away from their communities and families. The trip had several positive outcomes: Students and teachers were able to see wildlife including elephants, warthogs, and three species of monkeys. Teachers and staff were inspired by the success of this trip to create an annual field trip program. Staff at Mole offered to discount future trips for local youth. 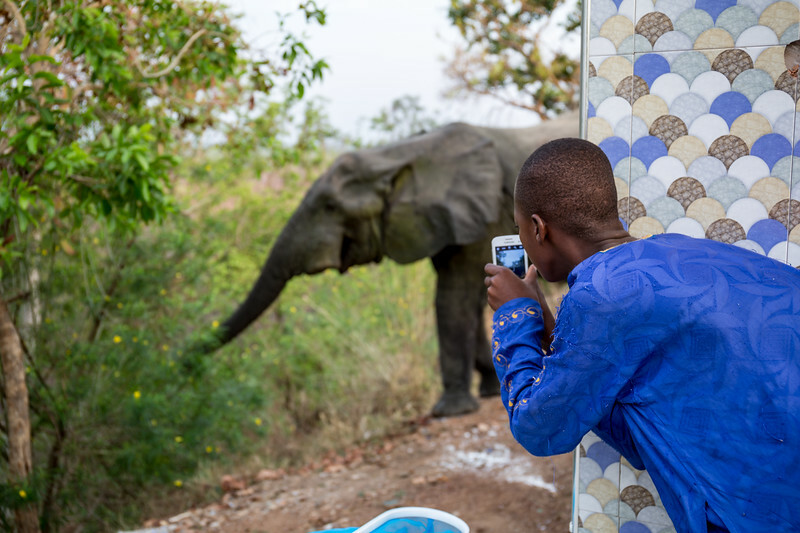 Teach photography with an emphasis on conservation. On the trip, students took photographs of wildlife on two driving safaris. I also had students perform photography scavenger hunts to learn about the natural landscape, plants, and animals of Ghana. We then talked about why it is important to protect these natural resources. 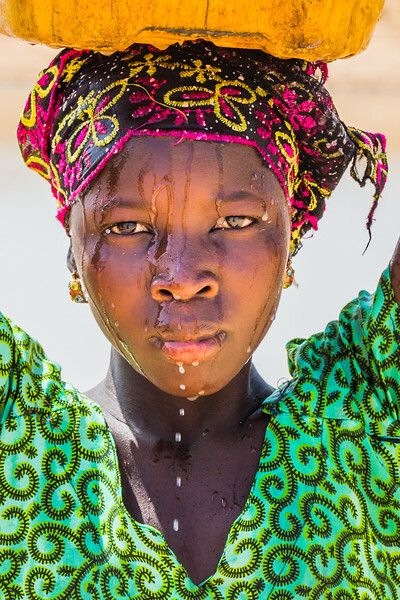 Utilize photographs to tell youth’s stories. Youth took over 1000 photos. I plan to: exhibit some these photos, share photos with our host-country partners, and to use photos for story telling about the youth’s lives and challenges they face. Trained five staff members of Capacity Rural International (CRI) on photography techniques to assist them in better documenting their programs. Donated 10 digital cameras after project was completed for use by CRI staff and students. Educated 20 youth participants in CRI’s Scholarship Program about photography and basic environmental concepts. This effort inspired CRI’s Director to create a youth ‘club’ where the scholarship students will now meet regularly to continue their documentary photography work, conduct community service projects, take additional field trips, and mentor younger students. Enabled participating teachers to develop curriculum on Ghana’s wildlife and environment for use in two early childhood education centers, of 120 students. Inspired CRI to design a once per term field trip program. With additional funding, CRI hopes to return to Mole next year. Inspired Mole National Park staff to consider offering reduced prices for admission, housing, and tours to future youth groups. I met with the hotel manager and the tours manager during the trip to encourage these opportunities. Educated 60 early childhood learners – ages 4 to 9 – on basic photography using disposable cameras. This was the first opportunity these children have had to use a camera. Also demonstrated hands-on team projects for teachers, with this effort. Provided photographic documentation of participating youth and projects for use by CRI for their schools and education programs. As an example, photographs that I took and taken by students will be used to develop a unit curriculum on Ghana’s wildlife. After the project, I hope to share some of the photographs taken by the youth to facilitate sharing their stories and perspectives on their community and their environmental resources.